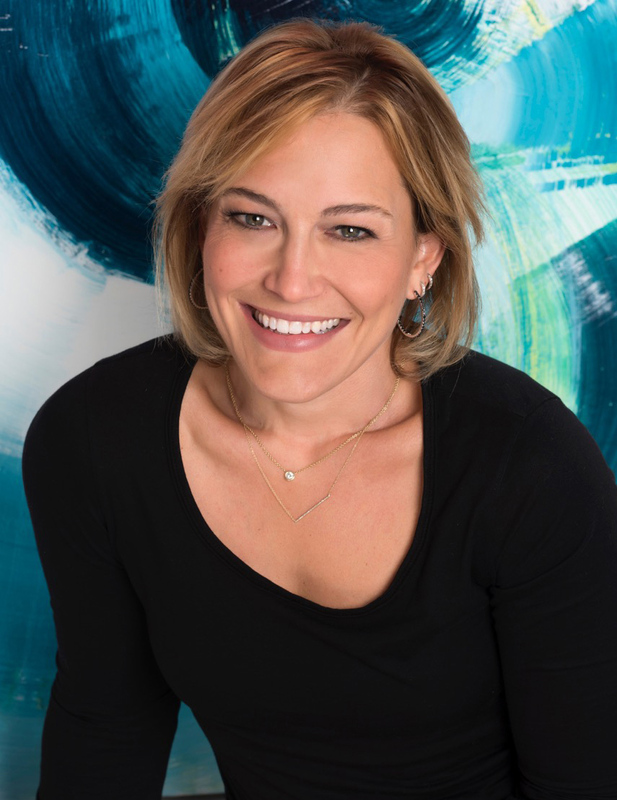 As D2's founder and CEO, Denise leads the design and product teams at D2Interieurs and is personally an avid collector of mid-century modern art, artifacts, and furniture. Prior to launching D2 in 2010, Denise had a 20 year career as a fashion executive in New York City, Los Angeles, and Florence. An active member of the design community in Fairfield County, Denise has expanded the D2 portfolio to include over 75 residences in New York City, Easthampton, Southampton, Fairfield and Litchfield Counties as well as throughout New York's historic Hudson Valley and most recently South Florida. Denise founded D2 on the premise that active collaboration amongst designers, artists and craftspeople create signature homes that integrate style and function. By assembling an eclectic and highly trained in-house team, D2’s signature portfolio includes artfully unique and supremely functional living spaces and home products that are accessible to a broad range of discerning clients. The award winning Smart Playrooms was launched in 2012 to create unique educational learning spaces to inspire creativity and a love of learning for all children, in both residential and commercial playrooms. Smart Playrooms and D2 Interieurs are a natural partnership combining form and function and delivering clients a playroom that goes above and beyond expectations. Before founding Smart Playrooms, Karri had been teaching and working with children for over 20 years. After receiving a Masters Degree in Education, she worked as a teacher at private schools throughout the tri-state area. She worked at The Buckley School and the Nightingale-Bamford School in New York City, Greenwich Academy and The Stanwich School in Greenwich, CT and Rye Presbyterian Nursery School in Rye, NY. Karri has planned, coordinated and developed curriculums for children ages 3-12. Karri recognizes the profound impact the playroom has on children’s behavior and how children learn and play. Denise has an award winning interior designer firm known for incredible kids spaces. These two dynamic women are passionate about creating playrooms that are fun, educational and inspirational by combining Karri’s educational expertise and Denise’s design skill. The end result is a playroom like none other with a culmination of a fabulous design aesthetic within a captivating educational experience. As Chief Connecting Officer at D2 Interieurs, Robin wears many hats. She develops communications strategies for the brand, executes concepts and programs to increase D2 Interieurs’ visibility, and works with both local and national media to showcase D2 Interieurs’ work. Robin also collaborates with other businesses and industries to develop mutually beneficial partnerships and synergies. Prior to joining D2 Interieurs, Robin spent over 15 years representing regional and national luxury brands, focusing mainly on the interior design industry. When she is not promoting D2 Interieurs, Robin dedicates her time to her three young boys – Jake, Joey and SJ – and singing in her rock ‘n’ roll band Blonde Ambition. A proven leader with an enthusiastic passion for life and success, Robin’s drive continues to help D2 Interieurs surpass their goals. Linda is a key part of D2’s creative vision and has been painting and creating art in various media for over 20 years. 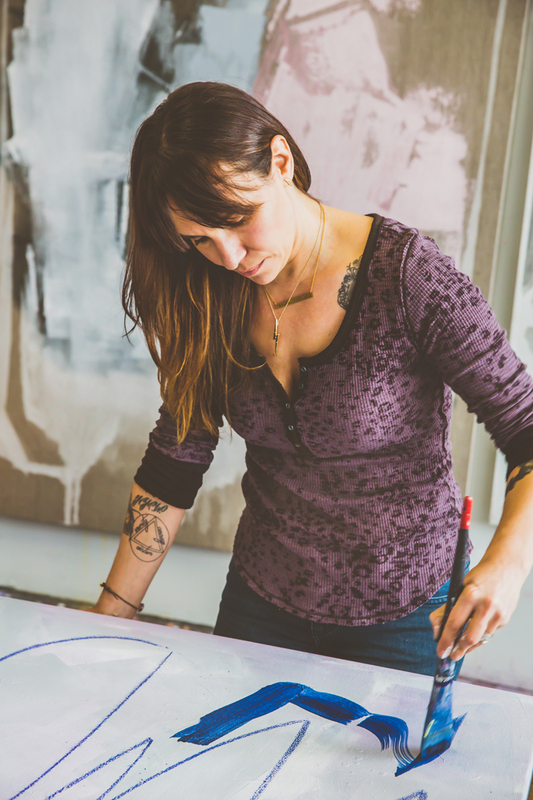 She currently defines her artistic approach as an abstract expressionist. Linda first translated her passion for art into a 15 year professional career as a scenic painter in the music television industry before dedicating herself full-time to a painting career. Linda studied at Parsons School of Design and works from her studio in the AmFab Arts Building in Bridgeport, CT. Exclusive collections of prints and originals are offered at Uprise Art in NYC, internationally on One Kings Lane and on.